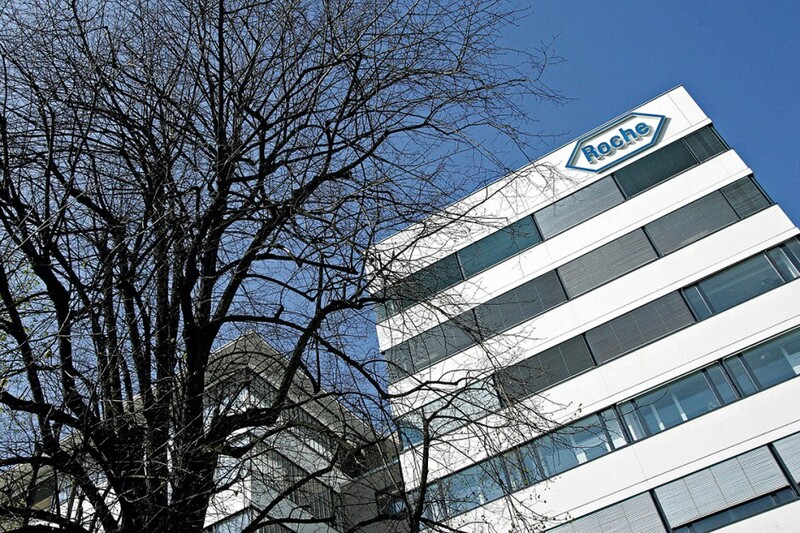 A solid market developer, Roche has continually reinvented itself and the world of pharmaceuticals and diagnostics since its creation in 1896. The brand became a household name when it became the first to mass produce a synthetically formulated vitamin (vitamin C), as well as creating the first recognised anti-depressant. More recently, the company has engineered and distributed Tamiflu, in reaction to the worldwide Swineflu pandemic. Such is the strength of Roche’s R&D department, it has invested heavily and produced results recognisable in most homes across the globe. Toward the end of 2009 sales had increased by roughly 11 percent.